Glasgow is a city full of culture, music, history and of course a diverse range of cuisines. The city prides itself on the being one of the top cities for dining. With more restaurants, bars and even street food festivals launching all over, it is no wonder you’ll be spoilt for choice. 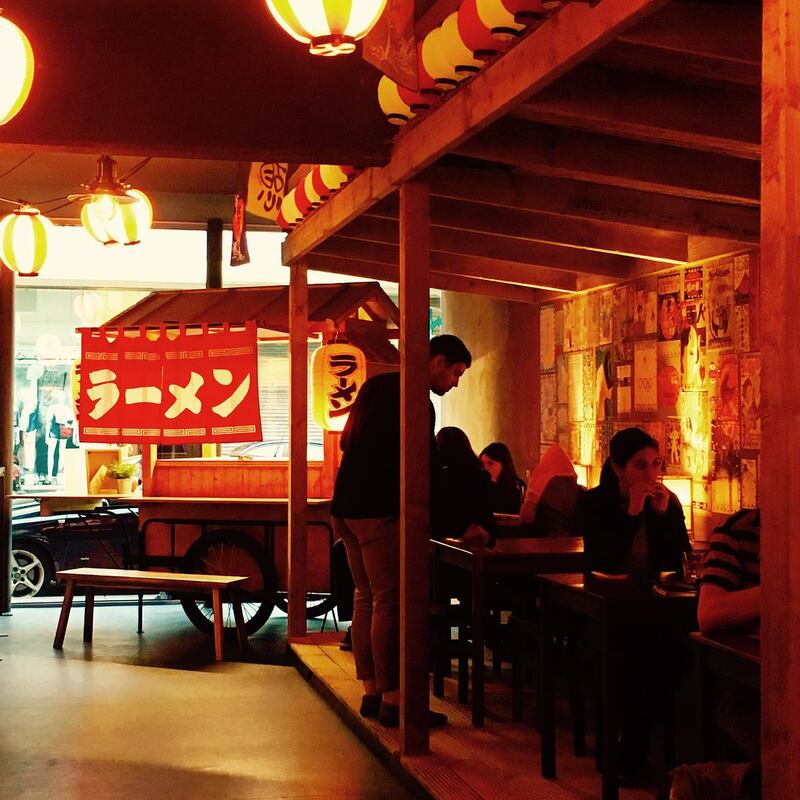 Here we have listed the top places to try for eating out Glasgow. One of the hottest restaurants in 2017 has to be the incredible concept restaurant, Six by Nico. Changing their menu every six weeks with a new, exciting them from Chippie to Childhood, Illusion to Disney, this is certainly a winning pick to try. Experience their six course tasting menu paired with wines to match. Since the rise of the vegan based restaurants has quickly become a favourite trend in Glasgow, it is no better time to open a Nirvana-inspired vegan cage. Regardless if you’re a vegan, vegetarian or meat lover, this café has a pretty tasty lunch menu to suit all. 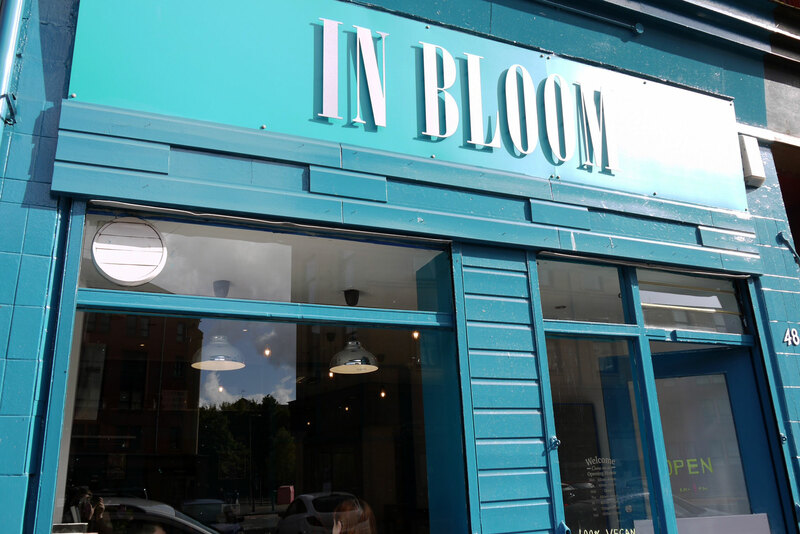 This long awaited restaurant opening had all the Glasgow foodies waiting eagerly for the launch. 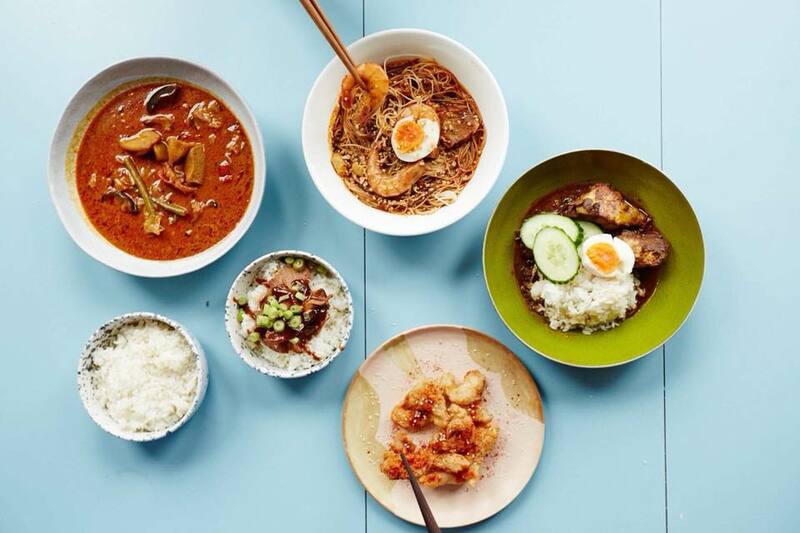 Julie Malaysian delights are well-known in the street food circuit and finally a permanent home has opened for you to try these beautifully authentic Malaysian dishes. If you are going to try any kind of North Indian dishes then The Dhabba is the only place for authentic north Indian eating out Glasgow. 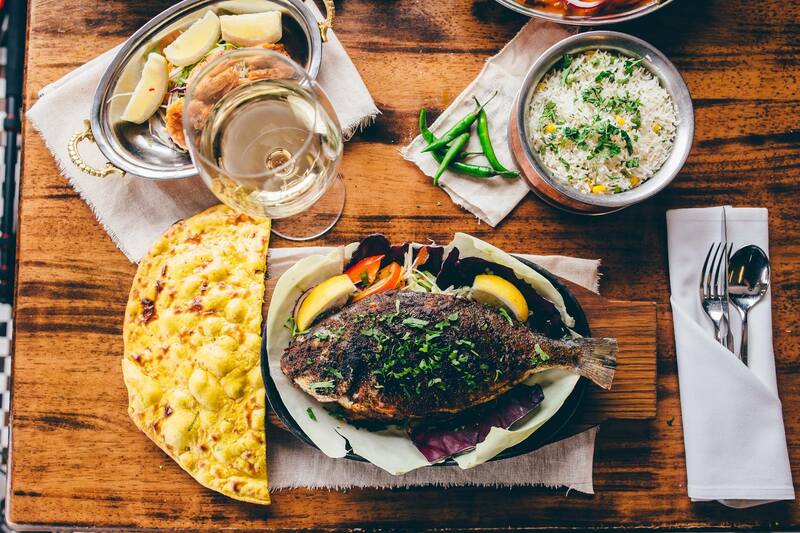 Traditional cooking methods combined with the freshest ingredients and aromatic spices makes this ones of the best Indian restaurants in Glasgow. 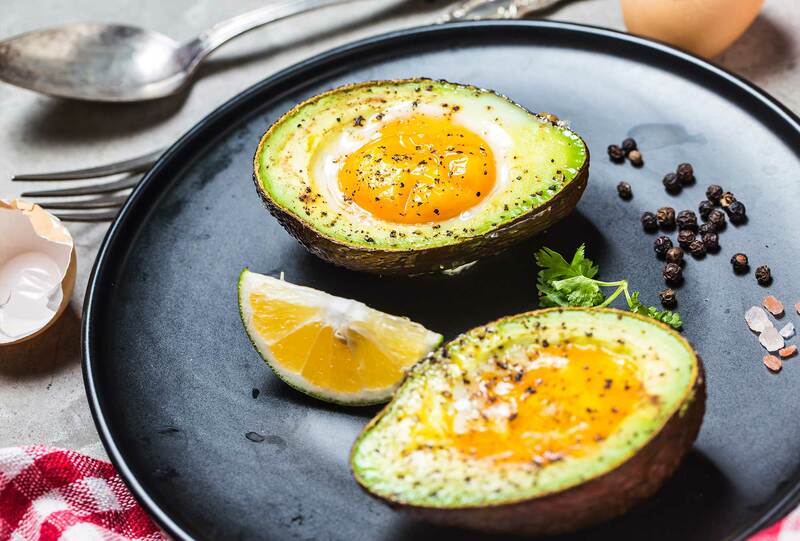 The avocado craze has certainly taken over as Avo Avo open their doors as the only Glasgow restaurant to dedicate its entire menu to avocados. Inventive and delicious dishes from soup to dessert containing the green fruit taking over the food trends. Definitely one to try. Another Glasgow Southside contender from the Shawlands hotspot. 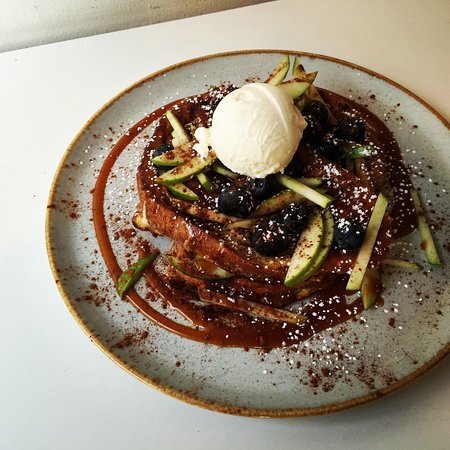 This is one of the top places for your classic Sunday brunching. 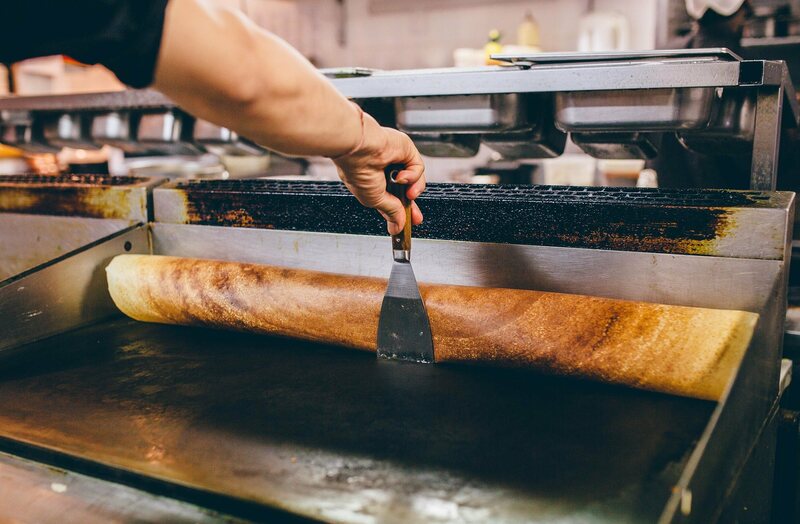 Strange Brew’s seasonal pancakes will surely be the highlight of your weekend. Following its sister restaurant, The Dhabba, Dakhin is the South Indian equivalent using tradition cooking methods with a modern twist to appeal to all food lovers. 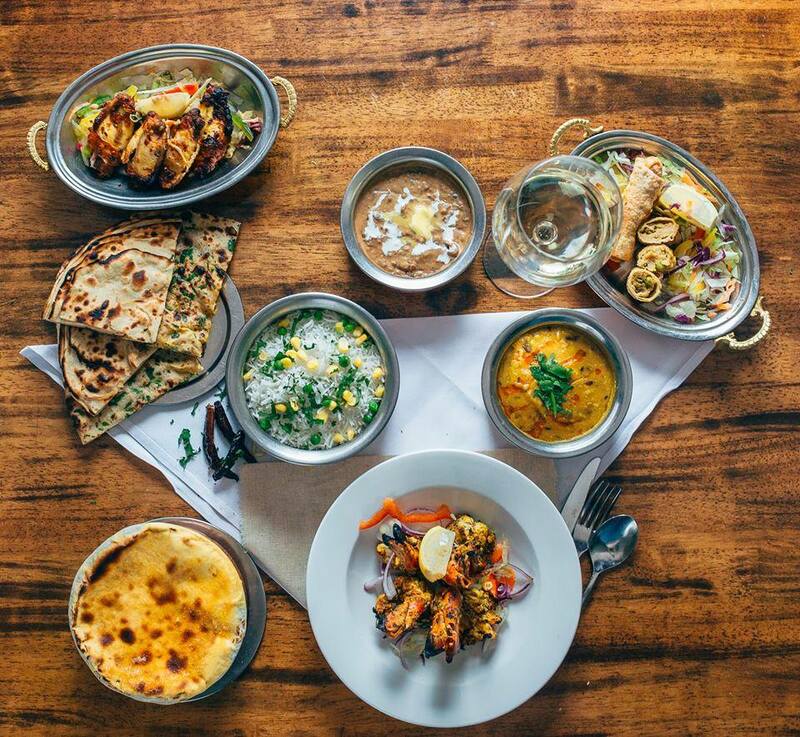 To top off the fabulous food, Dakhin is also the UK’s first 100% Gluten Free Indian restaurant and it isn’t overly pricey for their satisfying portions. First opening in a small lane in the middle of the city centre, it quickly became a favourite for the city. Finally moving to its own permanent base in Queen Street, Ramen Dayo is a must-try for the authentic ramen and dumplings.